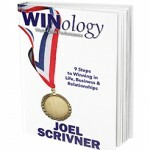 The Science of Winning #WinBig with the #winology inspirational truth. Does negativity affect you or someone in your daily life? Maybe your spouse or children? Watch for some ideas on turning that frown upside-down! Watch how the power of positivity will change your future: from downward spiraling to success. Does negativity affect you or someone in your daily life? 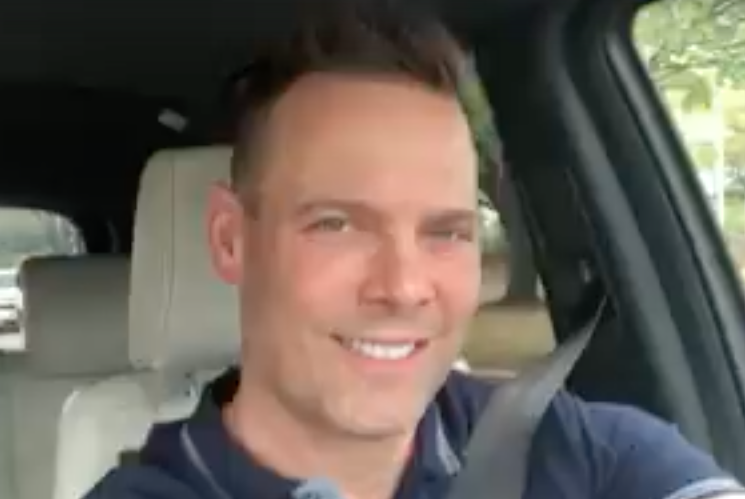 Watch how the power of positivity will change your future: from downward spiraling to success.